An alleged stalker of pop star Taylor Swift has been arrested for the second time in less than a year for breaking into her Manhattan home, police said Thursday. Roger Alvarado, who is already restricted from coming near Swift’s apartment in the Tribeca neighbourhood, broke a window and entered the loft at 2:45 am (0745 GMT) when the singer was away. The 23-year-old was detained and charged with burglary and criminal contempt, a police spokesperson told AFP. The accused stalker had last April used a ladder to climb through a window into Swift’s apartment, also when she was not home. A judge slapped him with a restraining order and Alvarado pleaded guilty in December. He had not yet started his six-month jail sentence, which includes mandatory psychiatric treatment. In February 2018 he was also arrested at Swift’s residence after attempting to break through the door with a shovel. 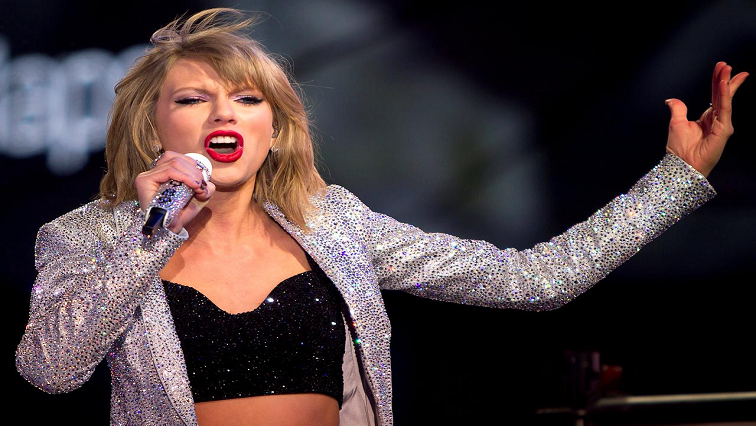 The post Taylor Swift’s accused stalker arrested for breaking into her apartment appeared first on SABC News – Breaking news, special reports, world, business, sport coverage of all South African current events. Africa's news leader..